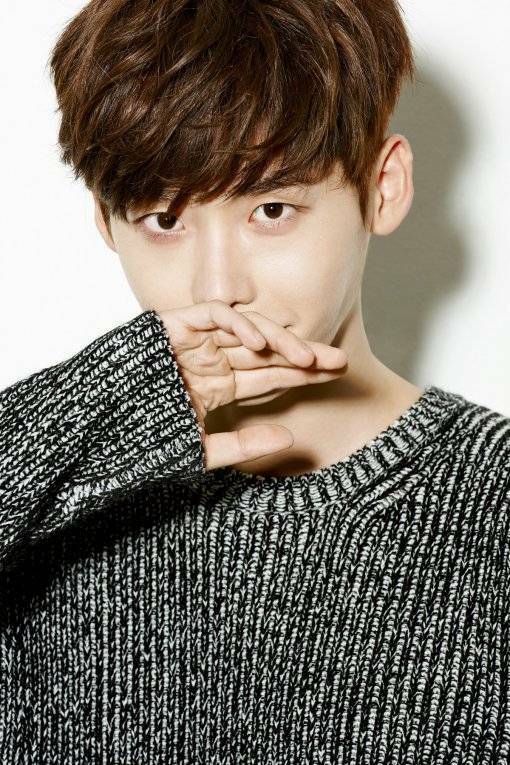 Lee Jong-suk is the first youngest actor in history to be awarded the Grimae Awards. His hard work throughout the year and impressive performance in the recent drama "Pinocchio" has earned him the honorable award chosen by Korean directors. This is the first time for an actor as young as himself to take home this award. So far the winners have been Cho Jae-hyun, Lee Sung-min, Cha Seung-won, So Ji-sub, Jang Hyuk, Kim Myung-min, Song Il-gook and others. The Grimae Award is the result of votes from every filming director in every broadcasting station and known to be one of the most honorary events of the year. Lee Jong-suk's nomination proves he has done right all this time. Meanwhile, the Grimae Awards was first established in 1993 by KTPA and is dedicated to awarding those directors who have revolutionized video images. "Lee Jong-suk, the youngest to the Grimae Awards"